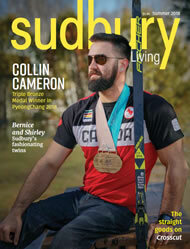 Sudbury Living | Are you missing Sudbury Living? 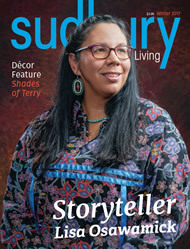 Are you missing Sudbury Living? Vicki Gilhula August 1, 2018 Our Town No Comments on Are you missing Sudbury Living? Can’t find Sudbury Living? That’s because copies distributed to our advertisers and selected buisnesses get snapped up quickly. The magazine has been known to be stolen from doctor’s offices! Copies are always available at our office at 158 Elgin St. Get a subscription mailed to your home to ensure you always have a copy! 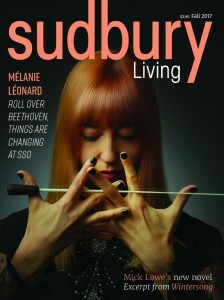 A year of Sudbury Living is $14.45. Phone 705 673 5667 to subscribe.